Why do we need crop protection? According to a study of the 1990ies, 50% of the worldwide agricultural production gets lost before or after the yield. 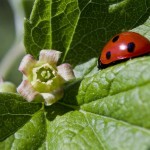 Crop protection aims at limiting the damage caused to the plants. Its second ambition is to increase the yield. Reasonable crop protection is what both growers and processors are looking for. Therefore, producers of plant protection products develop their range of products in good communication with both. 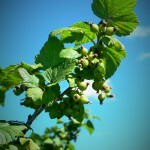 Blackcurrants make no exception, although they are a minor crop. They are far less important than other kinds of crop like wheat or apples. Still, there are several organic or conventional solutions to help the growers. Research is always under way. 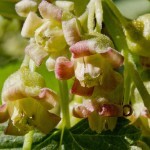 This research is necessary, as there are always new kinds of pests and diseases which can affect blackcurrant bushes. 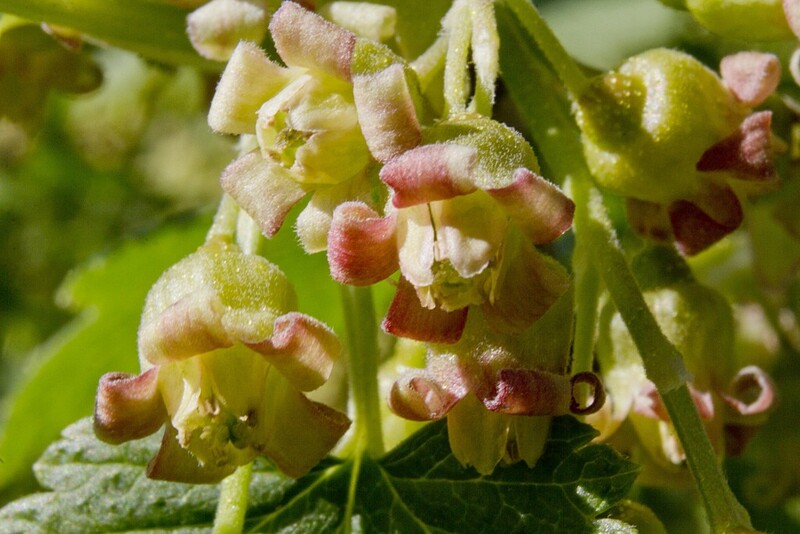 What are the main problems in blackcurrant plantations? 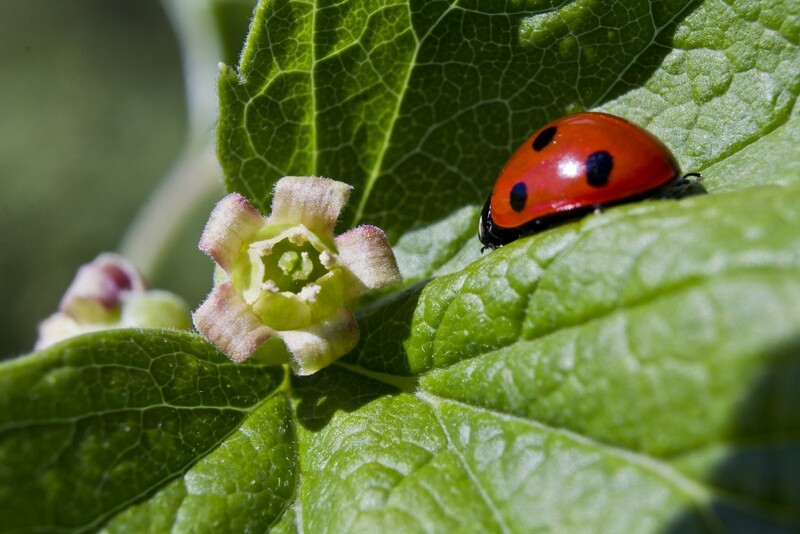 Pests and diseases differ: they depend on the country and climate where the blackcurrants grow, on the varieties, and on the use of the blackcurrants. 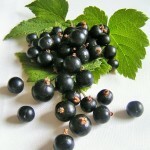 Most of the blackcurrants worldwide are grown conventionally, i.e. 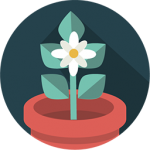 with the use of conventional plant protection products (to a limited degree). Processors mainly use them as a basis for juice concentrates or purees. 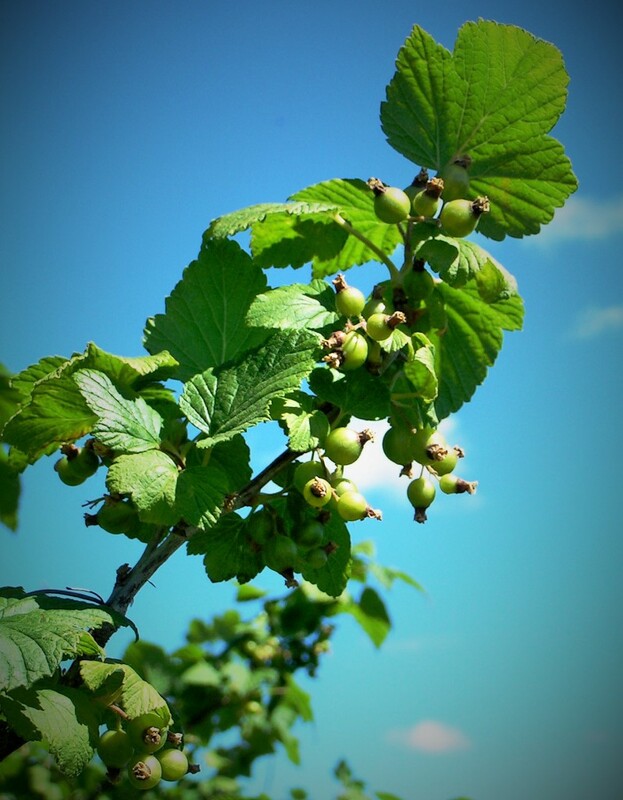 Organic blackcurrant plantations exist for the same purpose on a more limited level. 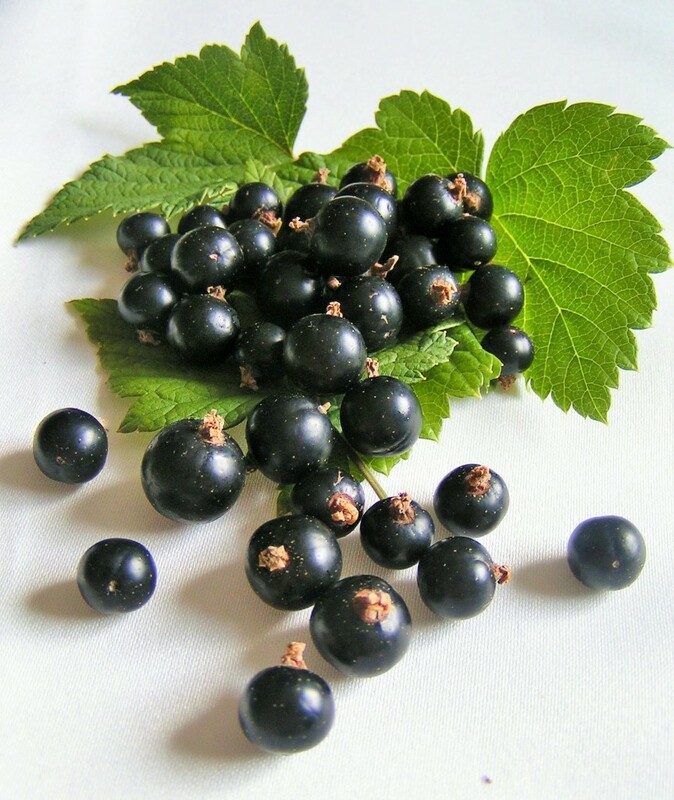 Organic blackcurrants (fruits, leaves, buds) are in demand for nutraceuticals – and all kinds of other products. This data may not be comprehensive and can contain errors. We try to update the charts before the flowering season of the Northern hemisphere every year (before April).